Christina Meyer Sustainable Wood Products single strip flooring is entirely composed of of FSC hard and softwoods. This is 14mm thick engineered floor with a click system for installation. The decorative veneer of the product is polished and may finished seven with a UV lacquer (in different gloss options) or oil for a more subtle effect. 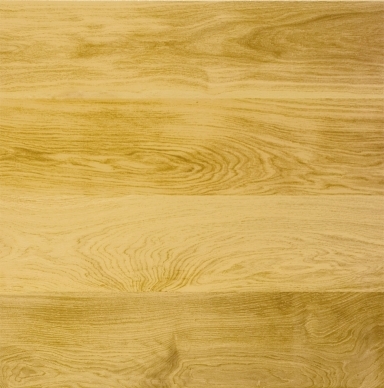 The surface layer is characterised by variation in colour, random wood marking, with the possibility of tanning stains, false heartwood and healthy knots.